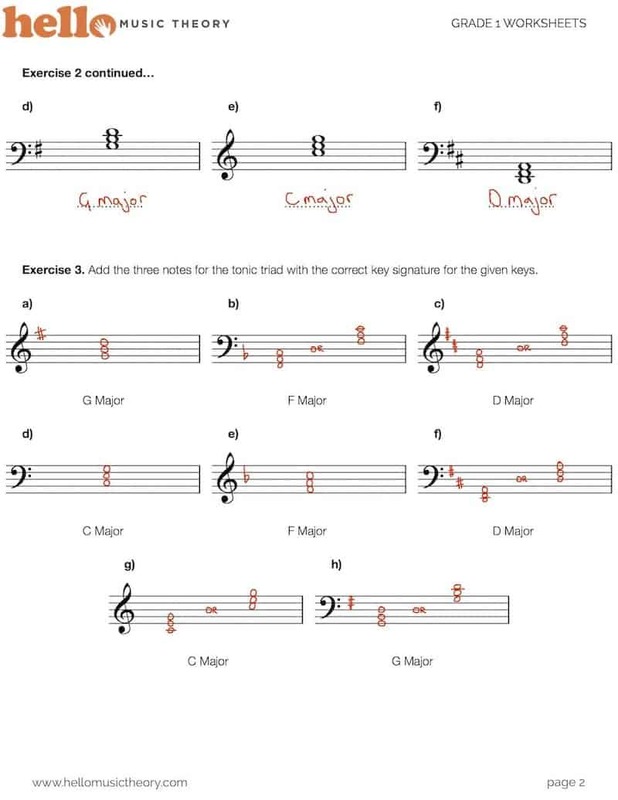 35+ pages of our PDF Grade 1 Music Theory Worksheets covering all the topics you need to know for the ABRSM theory exam. You have over 330 exercises to complete plus all the model answers are included. 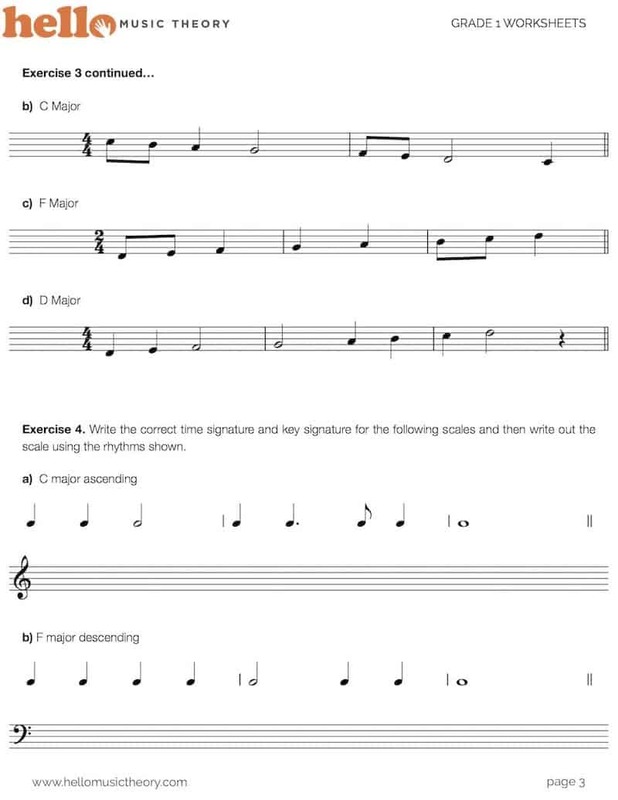 Here are a few examples of what you get when you download our grade 1 music theory worksheets. 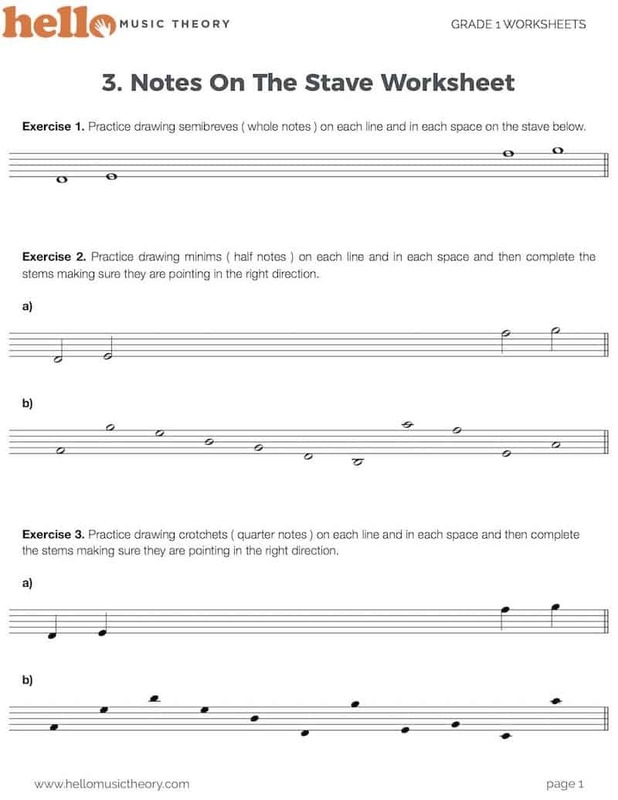 Or you can go back and view our other graded music theory worksheets. 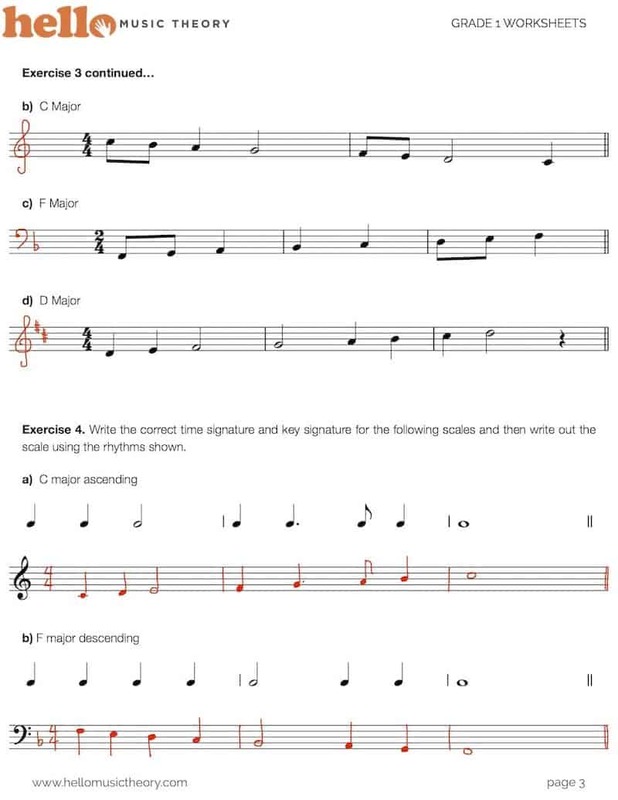 We’ve put together 36 pages of PDF grade 1 music theory worksheets covering everything that you need to know for the ABRSM grade 1 music theory exam. By completing these worksheets along side your studies you will grasp all the topics and techniques needed for someone starting out in music. Each worksheet goes in depth to the topic with over 330 exercises to complete and put into practice all the things that you’re learning about. What topics do these worksheets cover? Here are some of the reviews from some of our customers who have used our beginner grade 1 theory worksheets. What's Included In This Download? 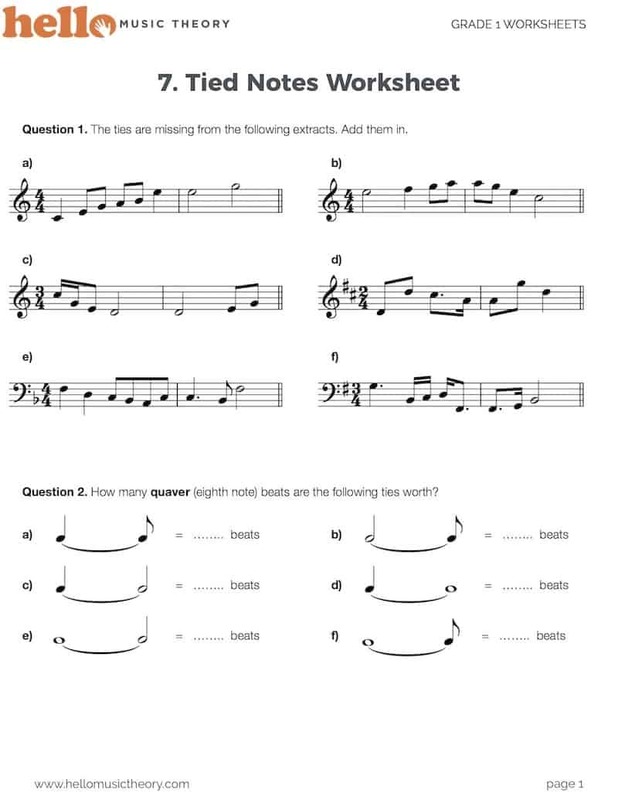 We’re pretty pleased with our grade 1 music theory worksheets and we’re sure that you’ll like them too. However, they’re not free and as you are paying for them we want you to be a happy customer. If you’re not completely satisfied with your download and we can’t make it right, we’ll give you your money back.